Most often when I go to my vanity to get ready, the first thing that pops into my head is "What's going to be quick and easy?" The answer lately has been cream shadows, specifically those by Beauty Bakerie. 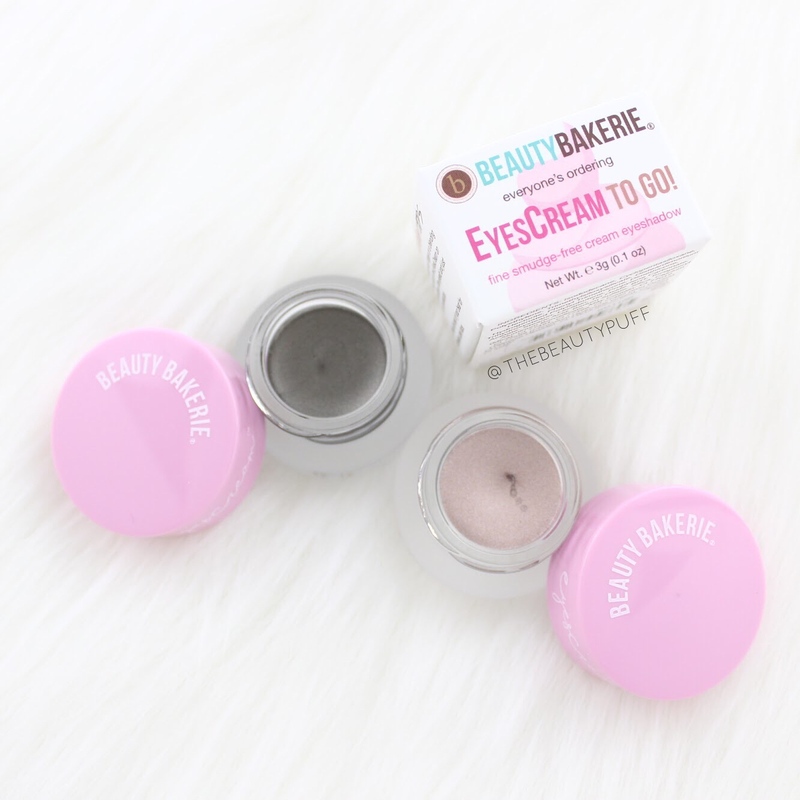 Their cream shadows are called EyesCream.. how cute is that?! Not only are these shadows a breeze to use, but they come in versatile shades that can be used alone or in combination with others in your collection. And they last all day long. The two shades that caught my eye right away are Teddy Graham and Galactic Frosting. Teddy Graham is a silvery bronze that brings light to the eyes (no matter how tired you are!). This one is a perfect all over lid color for a simple, go-to look that still looks polished. Galactic Frosting is a deep metallic gray with a hint of army green that's perfect for a smokey look this fall or any date night. It's gorgeous on its own or in the outer corner for definition. Application of these cream shadows is really simple. Just dip your finger in and apply to one eye at a time. I don't recommend letting it sit very long because once this formula sets, it won't budge! I love the longevity of the formula and how it stays true to color all day long. Products like these are really a lifesaver when I have limited time to get ready in the morning but still want to look put together. 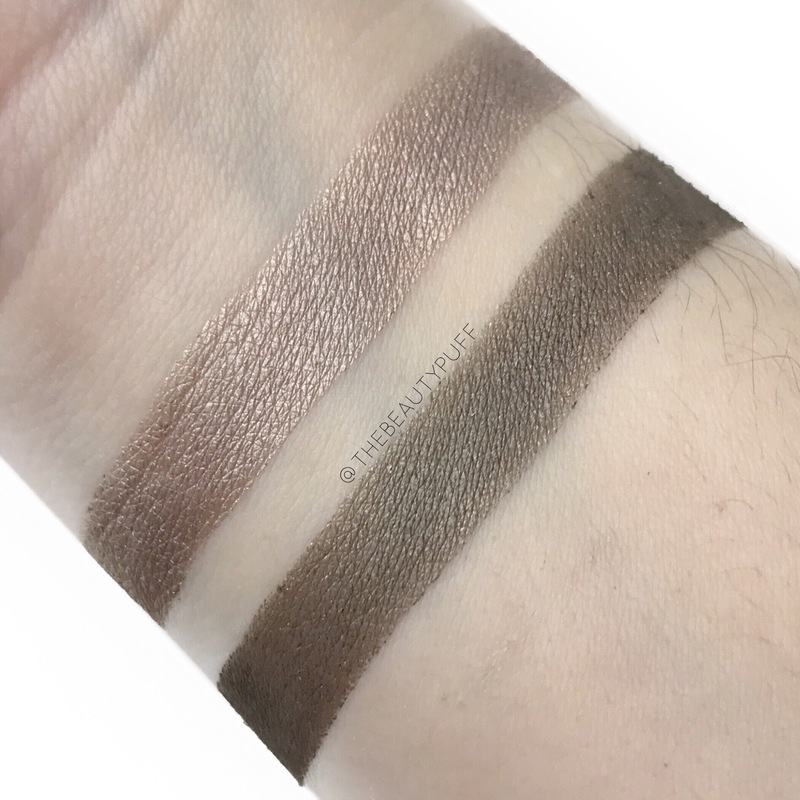 If you live for neutral shadows like I do, you'll love Beauty Bakerie's line up of EyesCream shadows. They have multiple finishes in a great range of wearable, everyday shades. There are also some pops of color too! Shop below for their entire collection.